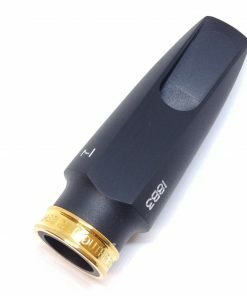 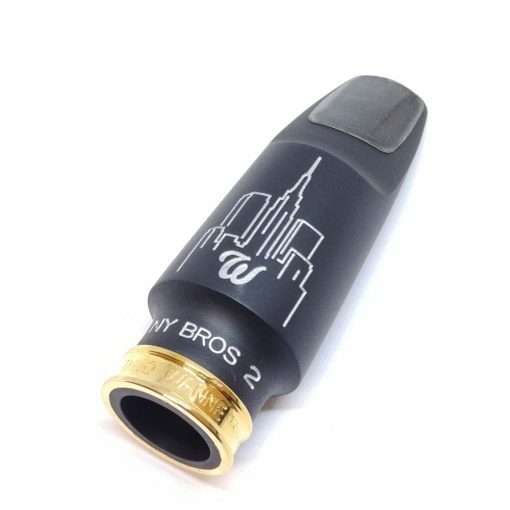 Updated to the new Theo Wanne NY Bros 2 model with an updated baffle and floor, the NY Bros 2 mouthpiece has even more body and fullness to the sound compared to the original! 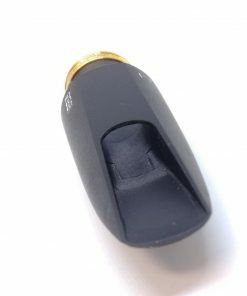 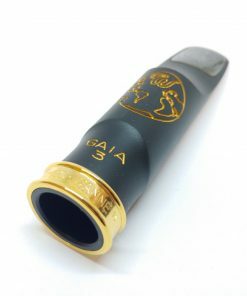 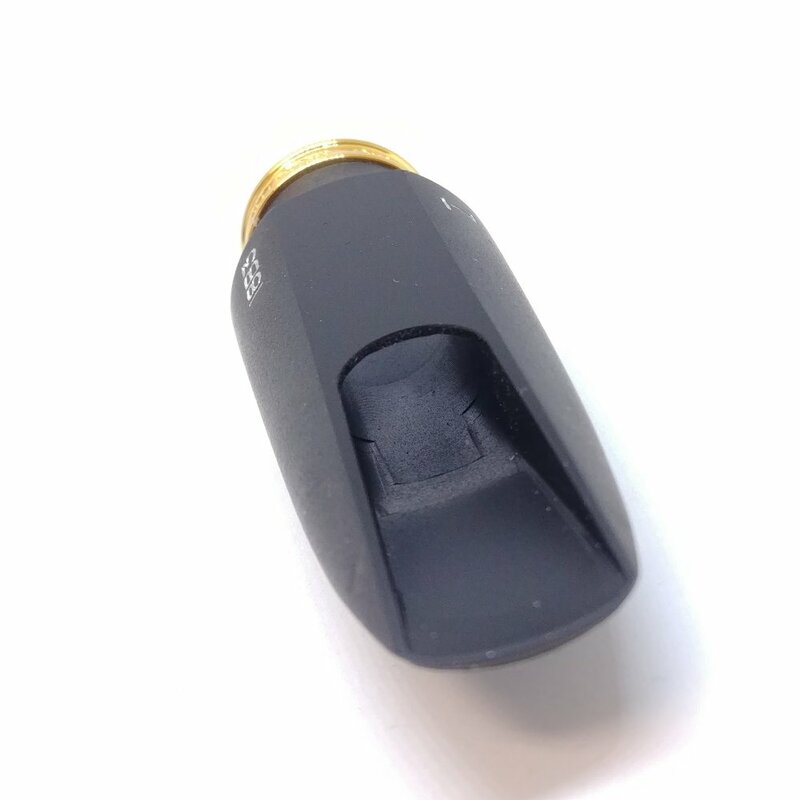 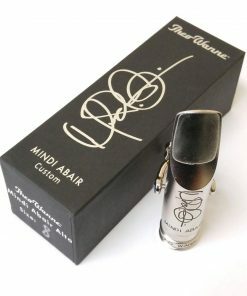 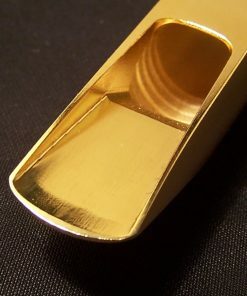 The New York Meyer Bros alto sax mouthpiece is considered the gold standard for alto saxophone. 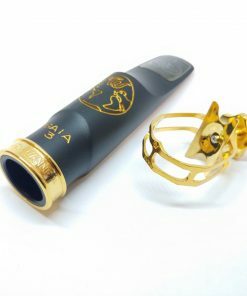 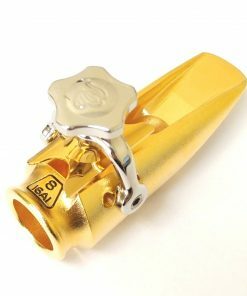 The original mouthpieces are now a highly sought after commodity that commonly bring over $1,000+ on various auction sites! 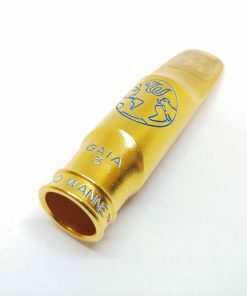 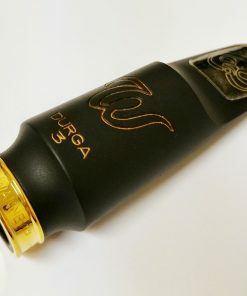 The craftsmanship & performance of these mouthpieces is still hard to match by makers today… until now. 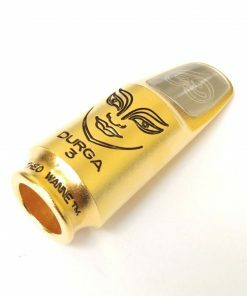 Players have asked for the Holy Grail vintage New York Meyer Bros mouthpiece and Theo Wanne has answered! 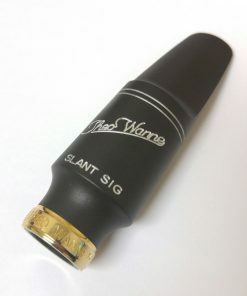 Theo Wanne is the world’s foremost expert on vintage sax mouthpieces and he understands WHY a Meyer sounds great. 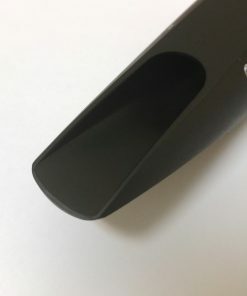 So, Theo utilized the best design principles from decades of vintage New York Meyer alto mouthpieces to make the new Theo Wanne™ NY Bros alto mouthpiece. 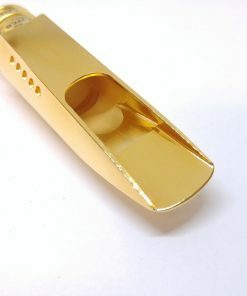 It is the ultimate vintage New York Meyer. 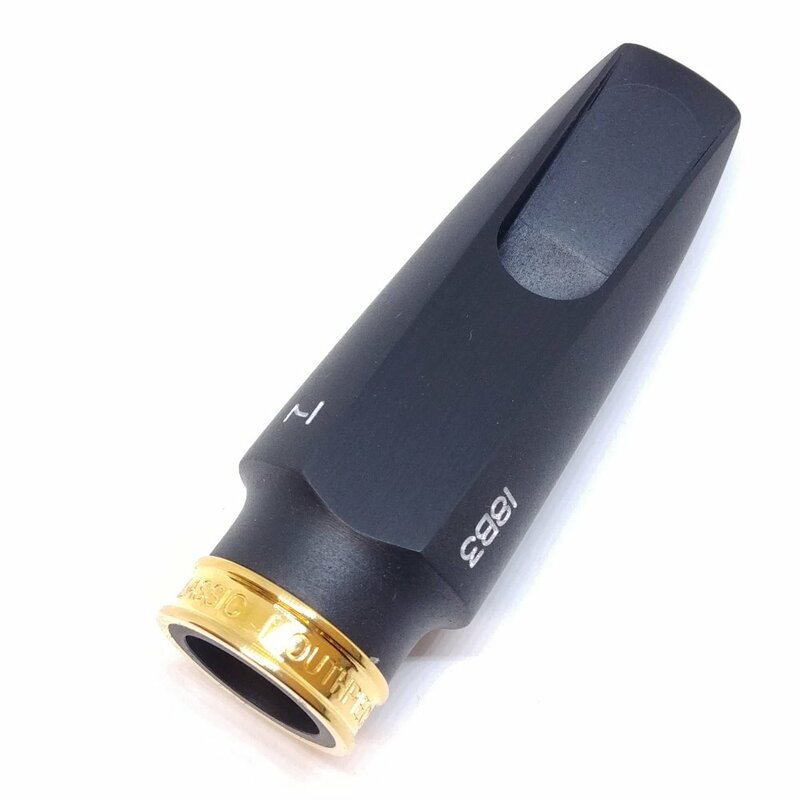 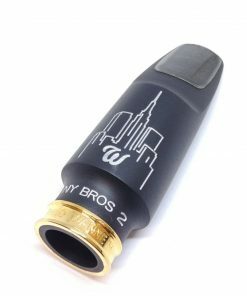 The NY Bros 2 mouthpiece is also the ultimate jazz alto mouthpiece for students and pros alike, allowing the player to make an amazing sound, without any extra effort. 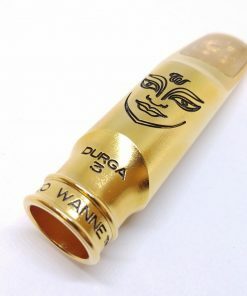 You also asked for Theo Wanne™ quality and design at a very friendly price everyone could afford. 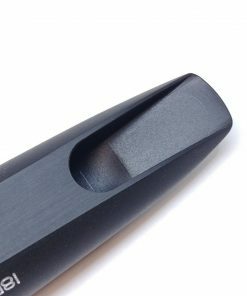 So we did that too. 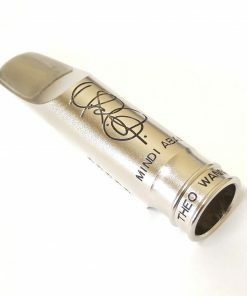 The New York Meyer Alto mouthpiece from Theo Wanne is available in 4 sizes. 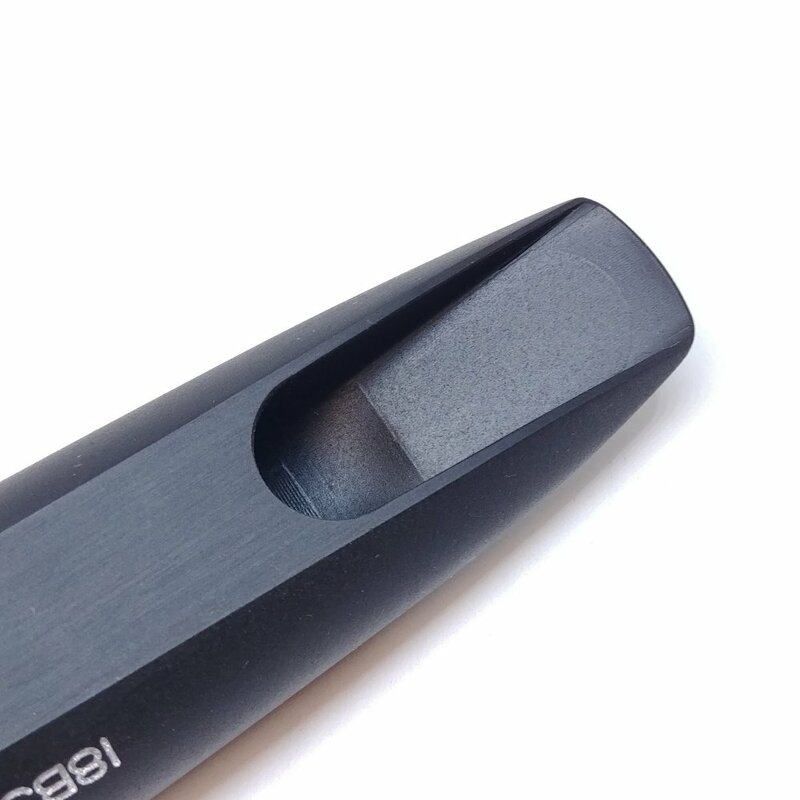 Please note however that these sizes are based on more modern sizes. 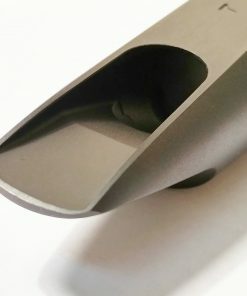 Back when the original Meyers were made, their size numbers rated out differently. 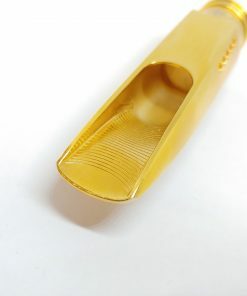 So for example, the original 1940’s size 5 is more equivalent to a size 7 today.